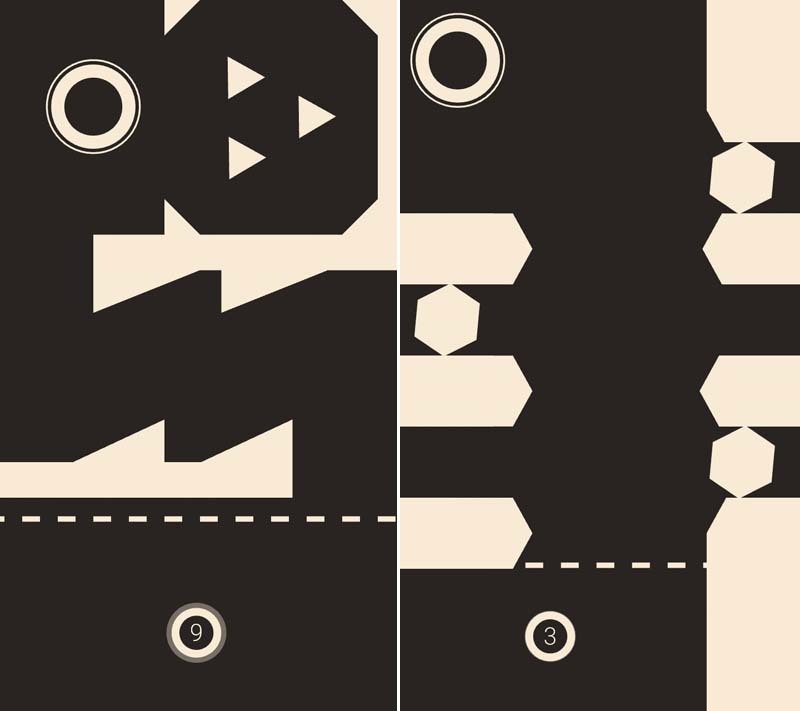 Ultraflow is a good puzzle game for those who enjoy minimalist designs and have a good sense of angles to make a ball bounce around to the intended location. It has a satisfying feeling when the plan you had in mind works flawlessly and in a single try to boot. Considering it is a free game, it is definitely worth a try.